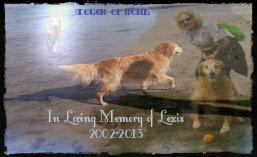 Today is the 8 month anniversary of Lexis crossing over. She watches over her siblings. 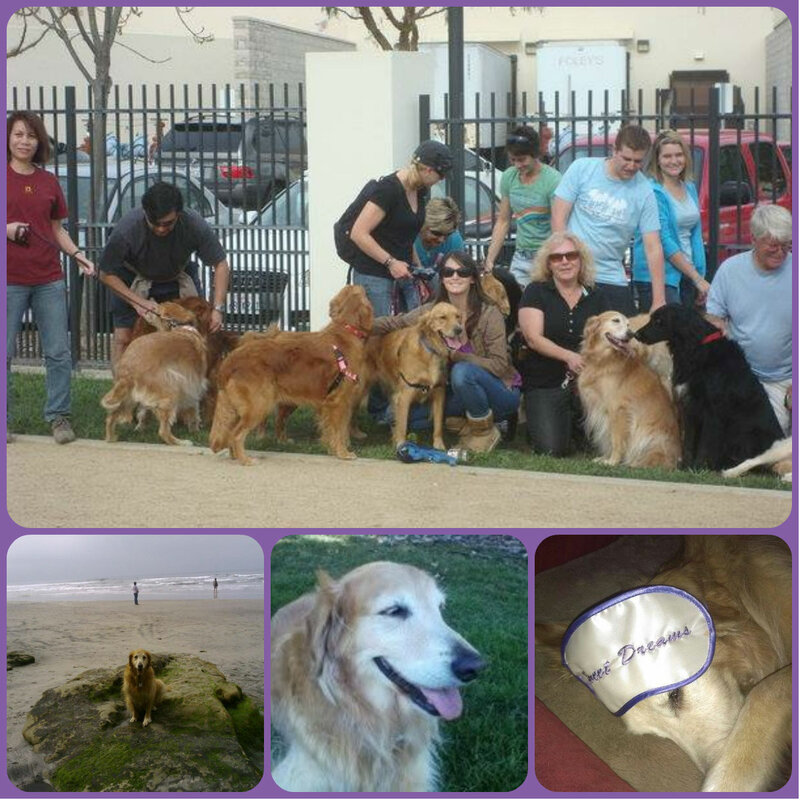 The top photo is one of our many outings with the San Diego Golden Retrievers Group. She is giving kisses to the black dog. Lexis taught me to be kind to everyone and enjoy life’s simple pleasures. 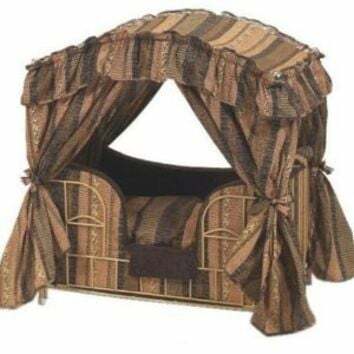 This entry was posted in Lexis, Pet Photo, Wordless Wednesday and tagged blogpaws, California, dog, Golden Retriever, Lexi, lexis, Meetup, pet, pet photo, san diego, United States, wordless wednesday. Bookmark the permalink. Lexi sounds and looks like a dog sent directly from heaven to teach us all about loving life. Beautiful tribute. Nice to meet you too! thank you so much. she was sent to me. all my pets/furbabies came to me, i did not look for any of them. dogs are great teachers if you open your heart and listen. very nice to meet you, Cathy! thanks so much for your words. Beautiful Dog. Thank you for sharing on Wordless Wednesday. So sorry, I’m sure you miss her very much. What a coincidence – I had a “Sexi Lexi” too. She was a Griffon, born in February 2000 and sadly killed in a fight in September 2005. I still have her beautiful daughter Tumble and her crazy granddaughter Bug. Sending love and wags to you on your remembrance day. i love your story, but sad for your sexi lexi. i am glad you have her daughter and granddaughter. 🙂 thanks so much for sending love and wags. back at you. i do and think about her every day. What a pretty girl. Great tribute to her, sorry to hear about her no longer being with you. She looks very sweet. Love that last picture. She reminds me so much of Maggie! Thank you! ! !